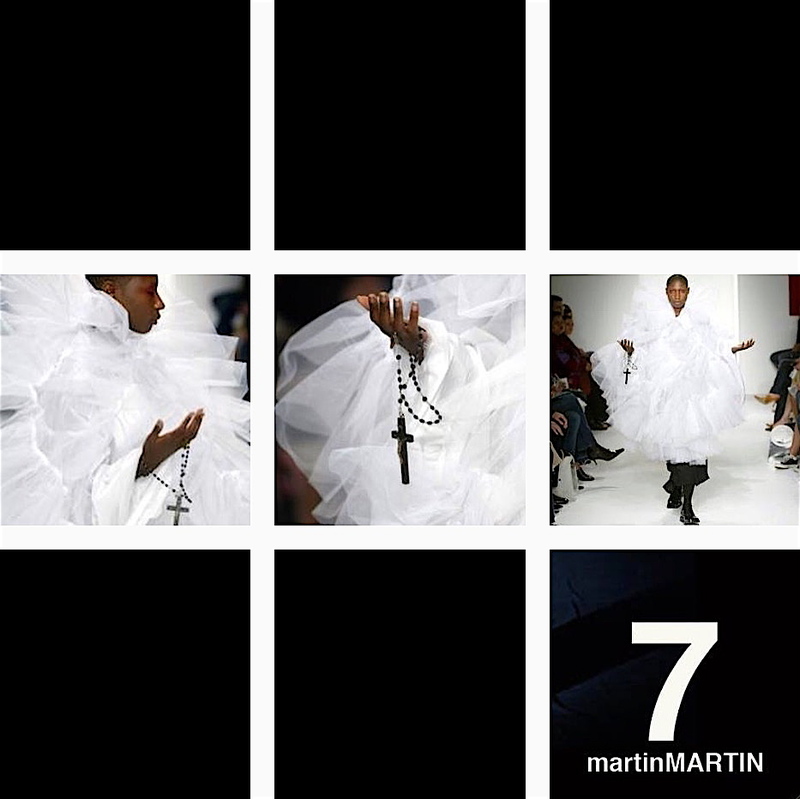 ericMARTIN and dianeMOSSMARTIN are the designers and founders of martinMARTIN, a avant-garde clothing collection for women and men. martinMARTIN STORE mark(s) the couple(s) first foray into the world of high-end retailing. martinMARTIN makes it's official debut for the month of November 2010. This entry was posted in Avantgarde, Clothing, Draped Fashions, Fashion, Fashion As Art, Fashion Design, Fashion Movies, Fashion Photography, Japanese Fashion, Men's Fashion, Paris Fashion Week, Photo of the Day, Photography, Women's Fashion and tagged beautiful, black, clothes, collection, dark fashion, fashion by martinMARTIN, fashion week paris, inspiration, instafashion, martinMARTIN by diane MOSSMARTIN, minimalism, photo of the day, stealth projekt. Bookmark the permalink.